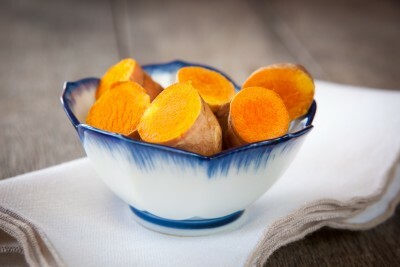 Science Confirms Turmeric As Effective As 14 Drugs! Good article. I put tumeric in chili and other bean dishes.